Estrella Crossing is a new luxury home community located off of Williams Dr. and Estrella Crossing Rd. Popular home builders in Estrella Crossing include Jimmy Jacobs Homes, Partners in Building, and Drees Custom homes. 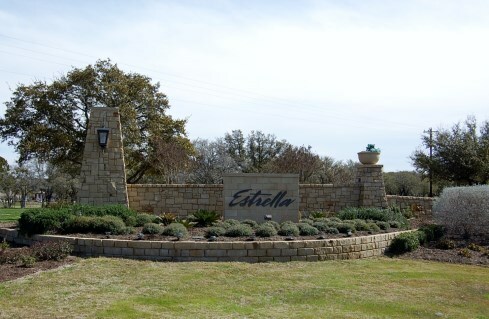 Estrella Crossing is an acreage estate community consisting of home sites of app. 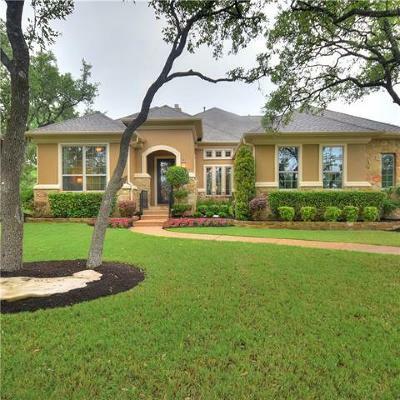 an acre, and residents enjoy the peace and quiet of hill country living just outside of Georgetown. Commuters into Salado, Austin, Round Rock, Cedar Park, Pflugerville, Liberty Hill, and Leander can expect 20-40 miutes drives. 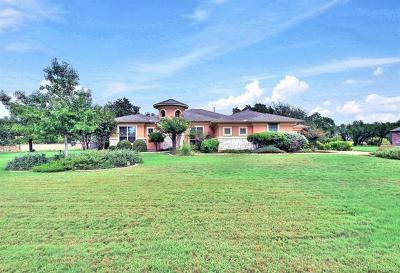 You have quick access to shopping at places such as Wolf Ranch, IKEA, and the Round Rock Outlet Mall. If you are a lake lover, Lake Georgetown is also just down Williams Drive a couple of miles. Homes for sale in Estrella Crossing typically run from the high $400's - low $500's. Frost elementary, Charles Forbes middle, and Georgetown high school.